The three probes that the Bank of England commissioned into its performance largely avoid the elephant in the room: the central bank’s culture. The BoE hasn’t covered itself in glory in recent years. It didn’t speak up during the credit bubble. It was slow to respond when the crunch came in 2007. It didn’t spot warning signs that banks might be deliberately misreporting the Libor interest rate. The central bank hasn’t even been good at forecasting the economy: it has been over-optimistic on both inflation and growth. The key question in assessing an organisation that is functioning below par is whether its deficiencies reflect cultural problems. More specifically, is the BoE excessively hierarchical and deferential? Is too much power concentrated in the governor, Mervyn King? And do junior staff – and even sometimes the deputy governors – find it hard to challenge his views? The three reviews into the BoE’s performance are fine as far as they go. But they don’t address these cultural questions more than tangentially – for the very good reason that they weren’t asked to. One audit looks at the central bank’s emergency liquidity operations during 2008/2009, another at its normal liquidity arrangements and the final one at inflation forecasting. That said, there are hints of cultural problems – especially in the liquidity review by Bill Winters, a former senior JPMorgan banker. Winters says, for example, that the governor should be required to seek the views of his deputies – and those deputies should, in turn, be required to record any dissenting views. He also says that, while less senior staff are often willing to challenge their superiors, there appears to be some tendency for them to filter their recommendations in such a way as to make them palatable to senior staff. King steps down as governor in June. With the central bank about to get enhanced powers for banking supervision and financial stability, it is even more important that it functions effectively. The next governor’s first task should be to commission a full cultural audit. People walk and jog past the Bank of England, London June 15, 2012. 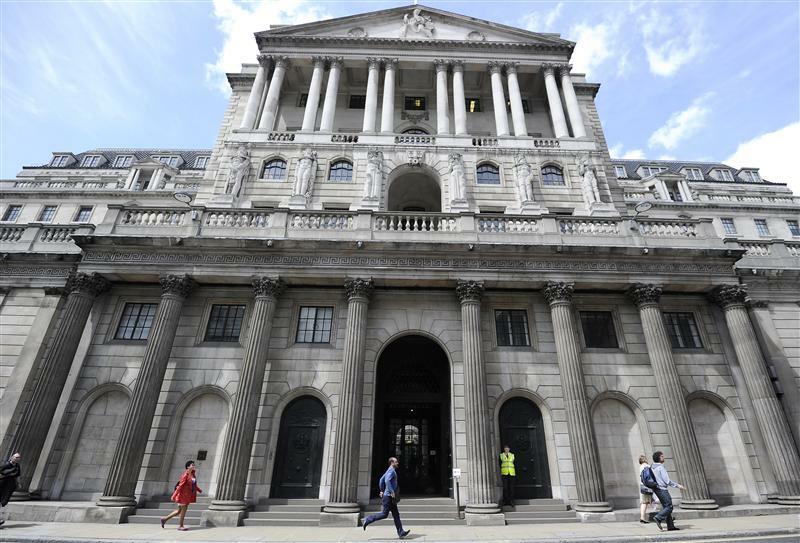 The Bank of England published three independent reviews into aspects of its performance on Nov. 2. One by Ian Plenderleith, a former BoE official, looked at its emergency liquidity operations during 2008/2009. Another by Bill Winters, a former JPMorgan banker, looked at its normal liquidity schemes. A third by David Stockton, a former U.S. Federal Reserve official, examined its inflation forecasting.